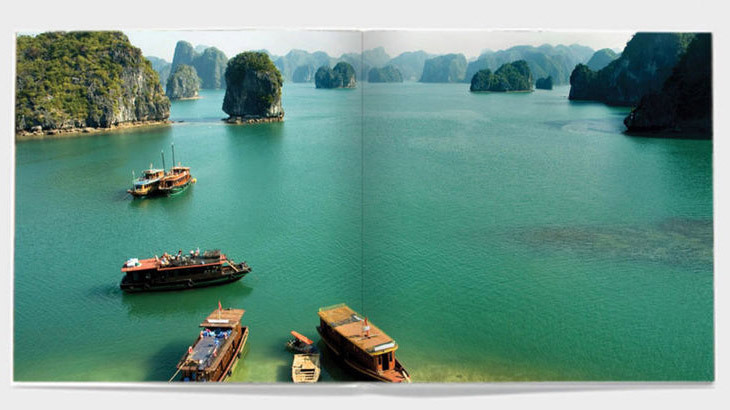 We’re sure that after returning from a holiday to Asia, you’ll want to cherish all of those wonderful memories – so what better way that collating them all in a beautifully crafted holiday photo book? It’s made easy with the help of leading photo book specialist, Bob Books; all you need is a moment of inspiration! 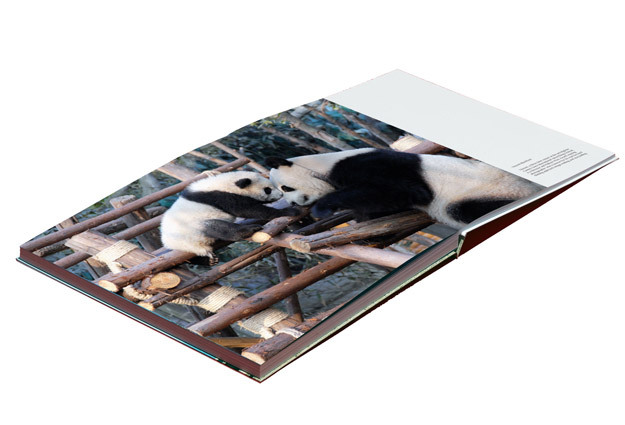 Here are our top tips on how to create your very own holiday photo book online with Bob Books. This is your book, so it’s important to have your stamp on it. What journey or moment are you trying to capture? The narrative of your photo book will come through if you consider the story behind the photographs. Where did the adventure begin? The process of making a book will be infinitely easier if you already have your photographs and any texts you want to include in order. Avoid over editing, natural light is far superior to using filters and you want to make sure that all your pictures have the same tone. Remember to select the right format. 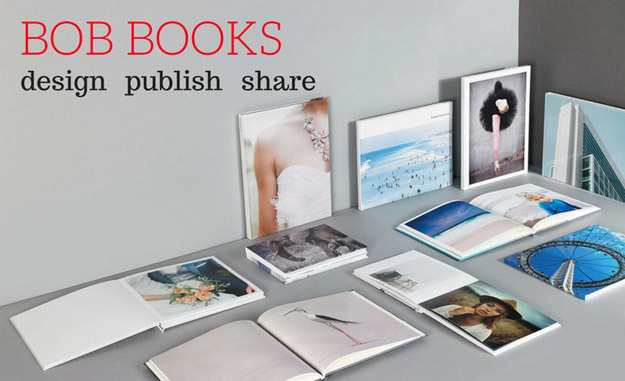 What kind of book will suit your photographs? The most popular creation method is our Bob Designer Software. Created with you in mind, it was made to suit every design ability. You can make your book without the internet (you only need this when you are ready to place your order) and all your books can be stored on your desktop. Other ways to create including PDF-to-Book, an online book creator, an iPad app, or you could even let us do the work with our design service. Don’t be afraid to borrow ideas. Our Bob Bookshop is a good place to start- have a look at what other people have made! You can also look online at similar photo books or check out the photo book section in your local bookstore or library. Look at fonts and different layouts which might suit your theme and style. Let your photographs speak for themselves: don’t use complicated layouts or lots of unnecessary texts. Cluttering the page with pictures can look messy and detract from a really great image. Use collages sparingly: with strong pictures you really don’t need much else. Once you’ve completed your book, you can publish it on our Bob Bookshop, allowing you to share and sell your creation with the world. You might even find you’ve found a few others who share your interests! So what do you have to lose? Start creating your holiday photo book today! Plus, as a Wendy Wu Tours customer, receive 20% off your order, simply enter code BBWWW20 at the checkout.